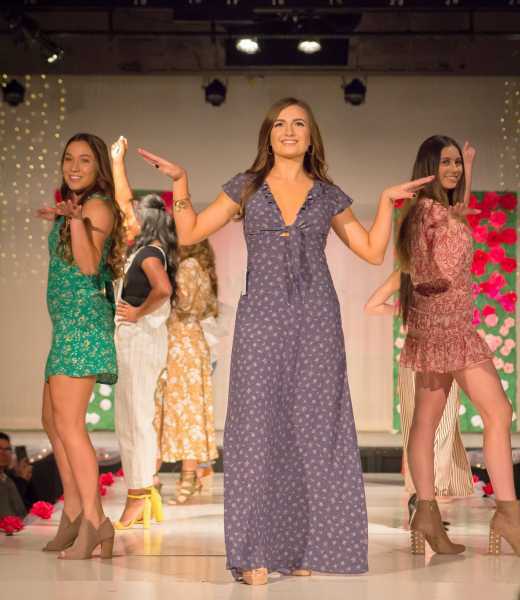 Palos Verdes High School’s Project Runway Club held their 12th annual high-fashion runway show, raising over $21,000 for the Make-A-Wish Foundation, Greater Los Angeles. The Make-A-Wish Foundation grants wishes to those children diagnosed with life-threatening medical conditions. 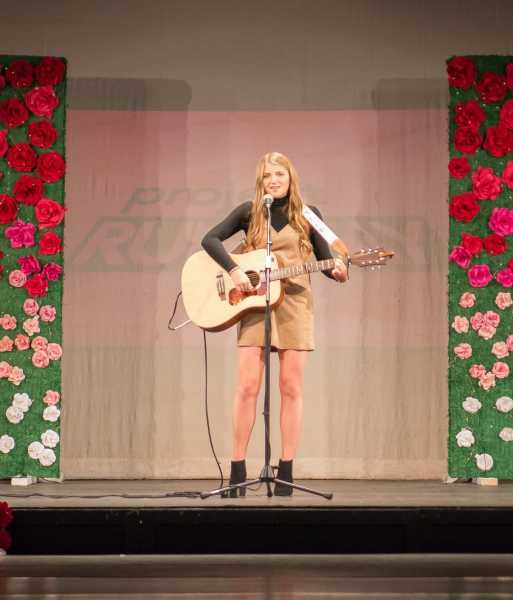 Contributing to the show were Terranea Resort, Socialite and the Designer Dress Rental company and The Stylist L.A. Over 900 guests attended the “Stop and Smell the Roses” themed event, including models from Palos Verdes High School, the Peninsula’s three middle schools and Lunada Bay elementary school. 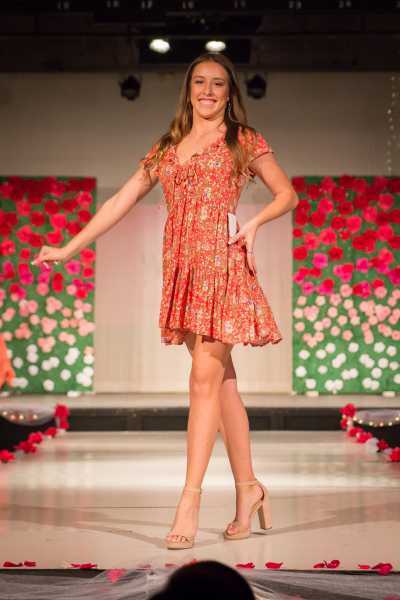 Palos Verdes High School’s nurse Marissa Trevett, is the club’s advisor. 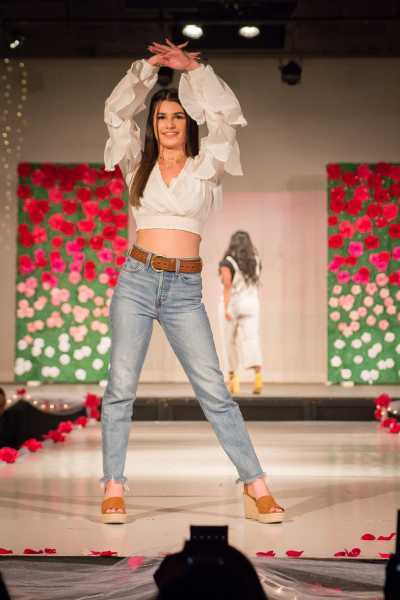 Models wore jewelry from My Saint My Hero.